He claims he's the developer of the software he's recommending (See his post). 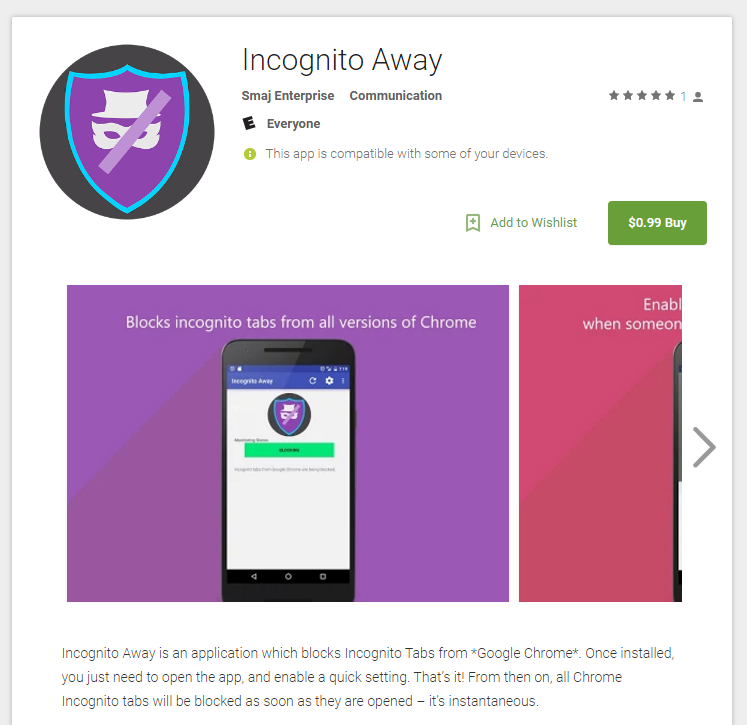 The app costs US$0.99 on Google Play, and is newly submitted (June 17, 2017). This guy has no questions, and only 2 answers, both of which are recommending the app, and their contents are almost identical. In other words, if he had posted other questions or answers, I wouldn't have considered him as a spammer. 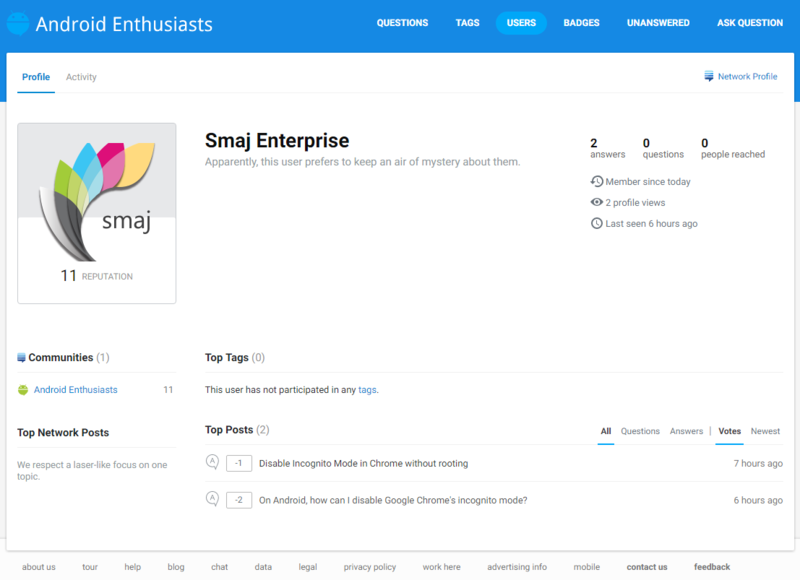 His display name, Smaj Enterprise, is exactly the same as the publisher name on Google Play. The whole answers are describing promoting the app (telling its advantages), which fits in the criteria. As an experienced Stack Exchange user (I registered at Stack Overflow over a year ago), I clearly know what a spam flag mean. (My profile on Meta SE) I carefully investigated the post before raising the flags. That's some really thorough investigation, and it's good to see that you've put this much thought into the flags, even if they were declined in this case. Promoting your own app, when it's relevant, is fine on this site as long as you are honest in disclosing this fact. The one thing I'd add to Izzy's analysis is that you're right that we discourage developers from advertising their own apps if it's the only thing they post, as it is in this case. Where the answers are otherwise good, I think on judgement I'd be inclined to mod-message the particular user and encourage them to post on a wider range of topics. In such a case, "validating" the spam flags wouldn't just delete the helpful answers, it would also mean the user has to fight the anti-spam system before posting other (non-promotional) answers. In this case I hope you can agree that simply deleting all the posts would be a loss to the site. Even if individual flags are "declined", they can still be very helpful in letting us know when this kind of situation arises, and we can respond to that situation outside of the flagging system, in ways that aren't always visible. Not the answer you're looking for? Browse other questions tagged support specific-question flags .